Kids are extremely creative. They love fun activities. For some kids, sewing is one of these beloved pastimes. The best kid's sewing machine will help kids learn the basics of sewing. Learning to design new patterns and stitch on different fabrics are just a couple of the skills they'll pick up faster than you can imagine. Of course, not all kid's sewing machines are created equal. A "toy" sewing machine does little to help kids develop their skills. Other sewing machines are far too expensive for parents to consider buying for their kids. That's especially true when parents are not sure how much their kids like to sew, and whether or not they will keep at it. The frustrations are all too real. However, there are many great products out there, for a reasonable price, that will help kids develop their sewing skills. So get the pattern sheets out and start working side-by-side with your helper. They'll feel important working on their own sewing machine rather than sharing one with mom or dad. When we reviewed kid's sewing machines, we considered several factors. Price was one aspect of our review process. 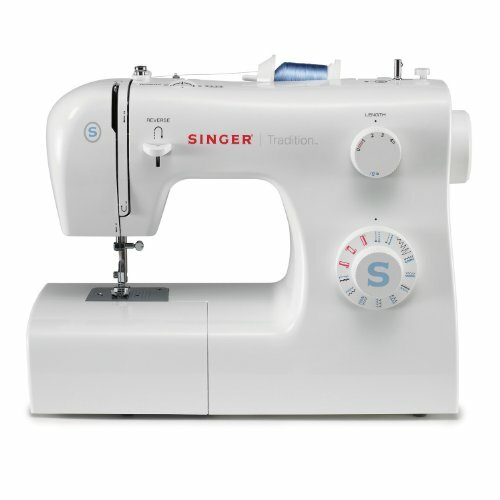 Parents don't want to overspend on sewing machines, so we considered models with a reasonable price-tag. Additionally, we also examined the safety features and ease of use with the top kid's sewing machines. We also looked at actual reviews by owners. These reviews provide insight into how the devices work, and what consumers can expect if they buy them. Before investing in a kid's sewing machine, parents should consider several models. In addition to the price, other factors are also important. The quality, usability, features, and the ability to teach children to sew essential elements are a few of the things parents should look at before buying. These are a few of the top options available when buying a sewing machine for kids. This sewing machine is great for kids and adults alike. It has 310 stitch patterns, including 32 utility and 84 decorative stitches. It also includes two alphabet settings to choose from when stitching letters. There is a built-in memory function that saves stitch settings and patterns. This feature allows owners to go back and use the same settings for a future piece they're sewing. The stitch width is up to seven millimeters, and there are seven presser settings to control stitching speeds. The machine has an adjustable pressure foot presser. 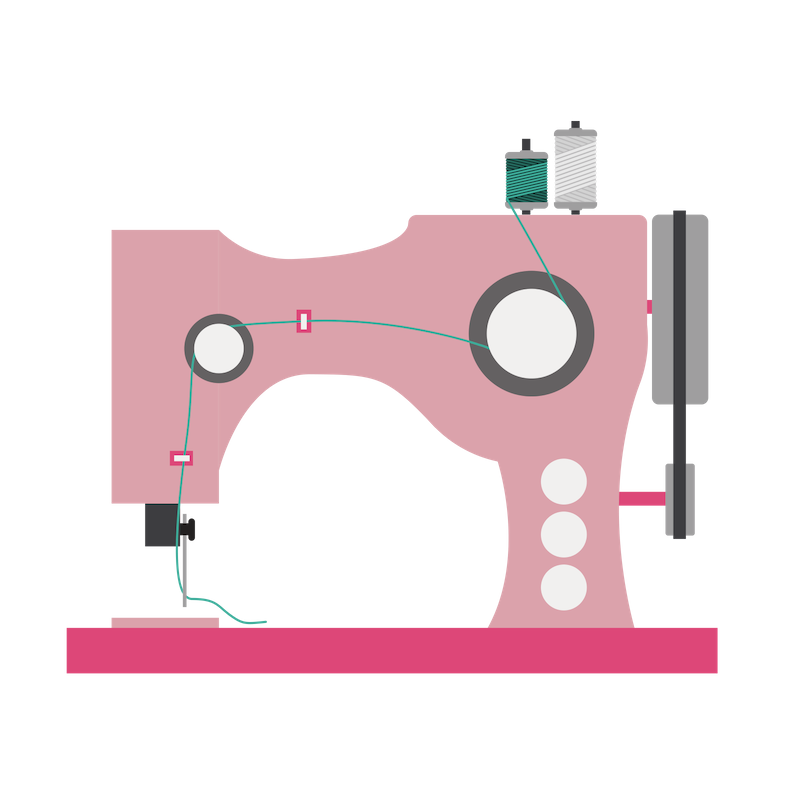 This design allows owners to adjust speed settings while they're learning how to sew with the device. There's an automatic safety lock feature to prevent injuries in the event of jamming. It also features an auto on/off function after idle time. The LCD makes it easy for owners to set computer-generated stitch patterns when sewing. One reviewer indicates they are experiencing tension issues with the sewing machine. When turning the machine off, and back on, they note the bottom tension setting becomes loose. Even after re-threading the unit several times, the reviewer notes this is still an issue. The average rating for this product on Amazon was 4.6 out of 5 stars. This kid's sewing machine is easy to use and features an interior metal finish for superior durability. It comes with video tutorials and features a Bobbin diagram. There are 15 built-in stitch patterns to choose from and a four-step buttonhole. The front-loading system allows kids to learn how to feed cloth and avoid piling/jamming while sewing. It features a three piece feed dog system and removable free arm. The machine comes with four presser feet, and easy to follow instruction manuals. The device also comes with a 25-year limited warranty. At 800 stitches per minute, the machine operates quickly for an entry-level or kids model. One drawback is that there are no attachments owners can add to allow for free motion feeding into the front of the machine. Owners can't adjust the feeding dogs to a lower setting either. For those who want to customize the device, this one doesn't offer many options to do so. The price of this kid's sewing machine is $80 to $100. The average rating was 4.7 out of 5 stars on Amazon. This kid's sewing machine features one-step operation. The machine has 27 stitch patterns to choose from when sewing. It features six sewing feet, a free arm attachment, and comes with an instructional DVD. The built-in stitches include decorative, zig-zag, and stretch stitches, among other design patterns. The drop-in, top bobbin system, also prevents jamming while sewing with the machine. Owners also receive free technical support from Brother for as long as they own the machine. There is a 25-year limited warranty on this product. This warranty covers the internal mechanisms, so quality concerns aren't an issue with this kid's sewing machine. One reviewer claims the lack of a medium speed is a major issue when using the sewing machine. They indicate that when pressing the foot pedal, the unit warps from slow to breakneck speeds. This flaw limits usability for certain stitching products and poses safety concerns for beginners. The sewing machine costs $80 to $100. The average ratings are 4.5 out of 5 stars for this kid's sewing machine. This Singer sewing machine has 19 built-in stitch patterns to choose from when working on projects. It features a four-step buttonhole and heavy-duty metal frame. The free arm sewing machine affords users a great deal of leverage when feeding cloth for sewing. A built-in needle threader is a nice feature for adding texture or design patterns when sewing different fabrics. 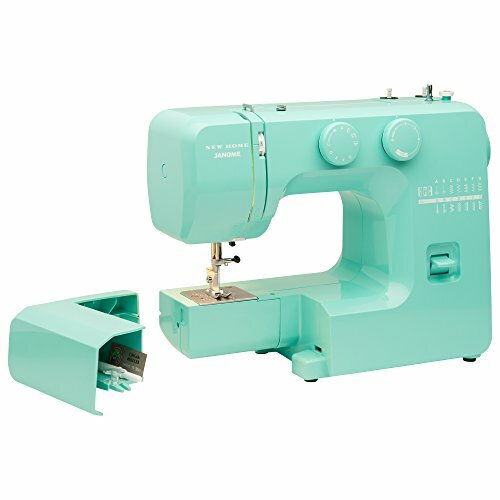 A sewing foot, zipper foot, edge and quilting guide, and bobbins are additional accessories that come with this machine. There is also on-board storage on this sewing machine. This design feature makes it easy to store and access the attachments when owners want to use them. Reviewers indicate the machine isn't powerful enough to stitch heavier or thicker fabrics. Curtains, sheets, and pillows are too heavy for this machine. Although it operates quickly, limits on different materials and its stitches detract from the quality of this kid's sewing machine. The price of this model is $200 to $300. The average rating on Amazon is 4.1 out of 5 stars for this kid's sewing machine. The sewing machine has 60 built-in stitching patterns. It features seven sewing styles and one-step auto-size buttonholes. An extensive table also allows owners to feed larger pieces of fabric into the sewing machine easily. An LCD makes it simple to set the stitch pattern and increases usability for owners. The automatic needle threader pushes the material through the sewing machine at the perfect speed. This feature helps to prevent jamming. Adjustable sewing speeds allow kids and beginners to learn how to use the machine. It helps in fabric feeding speed adjustments and learning how to work with stitch patterns. The full table allows owners to work with larger fabrics and designs also. And, at 850 stitches per minute, the machine operates quickly, allowing owners to get a feel for quick settings. One reviewer indicates there are issues with the tension settings on this machine. They are perfect one minute, then become loose without any adjustments to the device. For backstitching, this design flaw presents many issues when sewing with this machine. 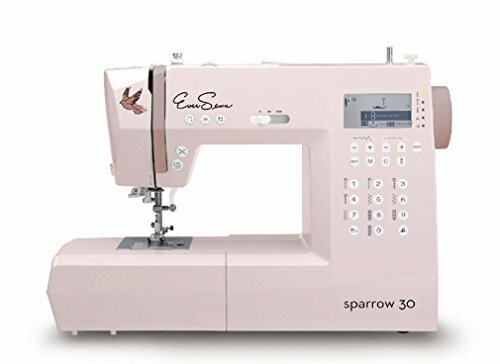 This sewing machine is $150 to $200. The average rating on Amazon is 4.5 out of 5 stars for this kid's sewing machine. There are dozens of products to consider when choosing a new kid's sewing machine. However, some products fall in the line of "toy" or play sewing machines. For kids who want to improve their skills, these are the machines parents should avoid purchasing. In addition to this factor, these are a few other aspects to consider when choosing a kid's sewing machine. Children are just learning how to sew, so the sewing machine should be easy for them to use. There shouldn't be too many complicated buttons, attachments, or design features. Nor should the sewing machine require complex patterns, thread patterns, or any other complicated elements. The easier it is for kids to use the kid's sewing machine, the better their skills are going to get. Kids need encouragement to progress and improve their skills. If machines are difficult to use, children may get frustrated, causing them to quit trying to sew. That's why it's beneficial to choose kid's sewing machines that are easy to operate and learn on. Kids will see improvements, they'll learn the basics, and it'll help them develop their skill sets as well. Safety is a primary concern when sewing. When kids are sewing, needles and sharp objects can injure them much easier than adults with knowledge and experience. When choosing kid's sewing machines, parents should look for those with safety features and locks built-in. Pedal locks and needle locks are some features to look for when shopping for new devices. There are also features that won't allow the machine to operate if fingers are in the way. This design further enhances safety and helps prevent an injury while your child is sewing. Several manufacturers are known for increasingly adding safety features to kid's sewing machines today. Consider these top brands when comparing the best models and sewing machines for kids. "Toy" sewing machines are available in the toy aisle at most retailers. 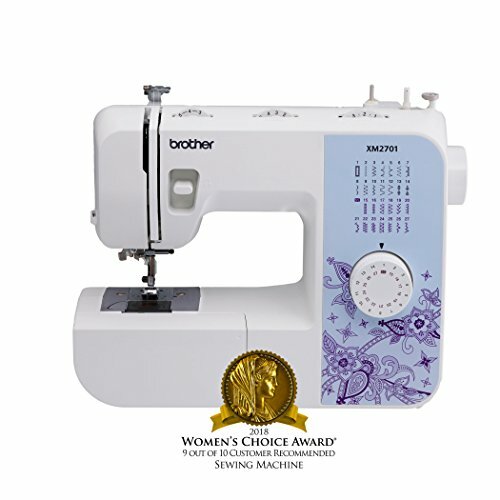 These sewing machines come in bright colors and feature stickers on the exterior. However, they don't do much in regards to teaching children how to sew. They don't have moving parts or workable patterns for different sewing materials. Instead, parents should look for sewing machines that have safety features, yet include functional parts. These machines are going to mimic full-size, adult sewing machines, but aren't as complicated. They don't have as many functions, but they do have the basics to help kids develop their skills. If children are old enough and have a genuine interest in sewing, consider investing in a "real" sewing machine. It'll help in motivating them as they progress with their skills. It also helps them learn to sew until they're ready for a more advanced model. Along the same lines as avoiding "toy" sewing machines, when choosing kid's sewing machines, look for "real" features. Some features to look for are actual sewing and stitch patterns as well as variable speed settings. Some kid's sewing machines can even sew heavier materials, like denim. 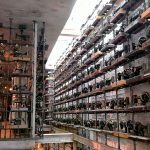 The above is an excellent guide to choosing "real" sewing machines, with features that full-size sewing machines offer. However, these machines are specifically for kids. Additionally, they have the teaching functions, along with safety features, that most full-size machines don't provide. Several sites sell kid's sewing machines online. They are available on Amazon as well as manufacturer websites. Comparing the best brands is an excellent way to narrow down the best options available. 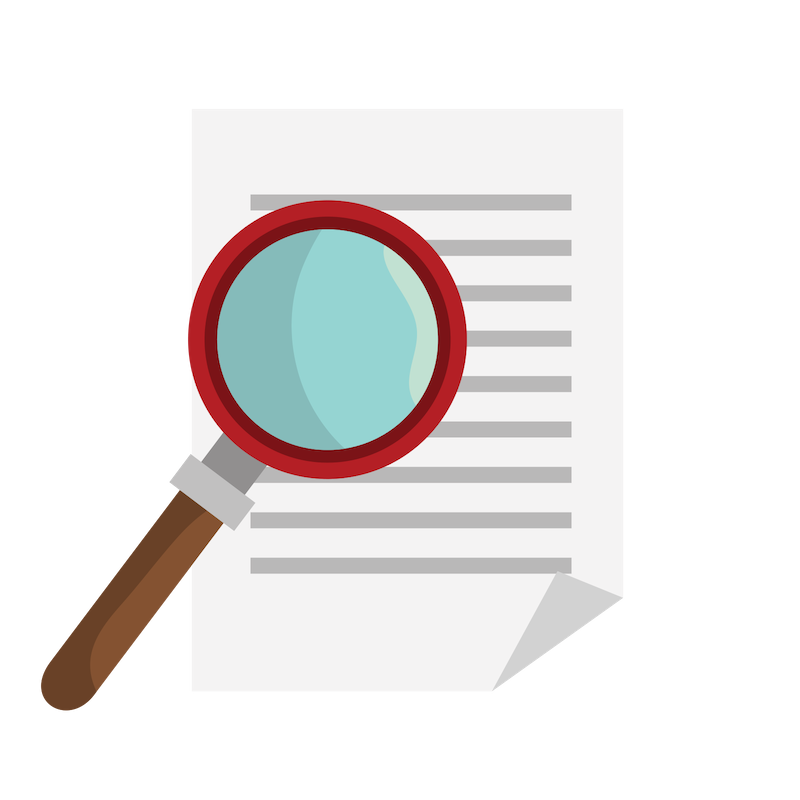 In regards to pricing, cost varies greatly depending on features, uses, and the manufacturer. The best kid's sewing machine is easy to use. It is also durable and teaches kids the basics of sewing. For those who are on a tight budget, the Janome kid's sewing machine is a great option. It features several stitch patterns and quick speeds at 800 stitches per minute. The safety features and front-loading system are easy to operate. The machine also includes a 25-year limited warranty, so quality concerns aren't an issue. 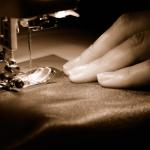 If a tight budget isn't an issue, the Ever Sewn Machine is a great option. It's one of the best kid's sewing machines if your child wants to work with several stitch patterns. It features an easy to use LCD touchscreen. Additionally, it also stores stitch patterns and doesn't jam when feeding cloth through the front-load system. The machine's powerful enough to stitch materials like denim and other heavier fabrics. With multiple utility and design patterns as well as two alphabet settings, the design options are endless. There are many great products for kids and beginners alike. 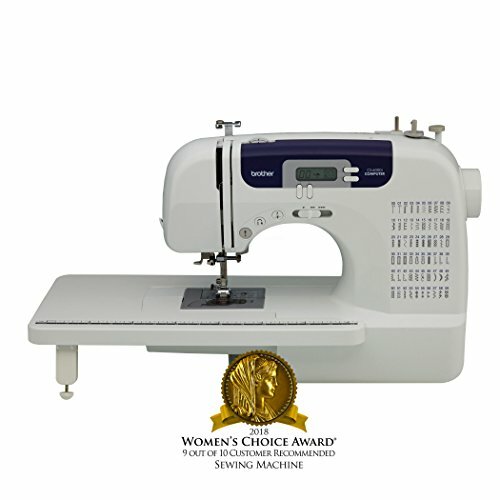 Parents who are looking for the best model will notice this is a great sewing machine to consider purchasing.